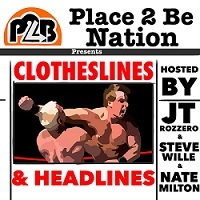 PTBN’s Clotheslines & Headlines #16: Kurt Angle, Royal Rumble Preview, UK Championship Tournament, 205 Live, CWF-Mid Atlantic & More! 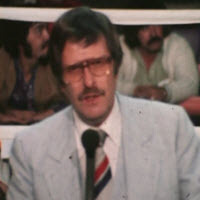 This past Friday the world lost a man who’s nickname defined him more than any other professional wrestler in history…. 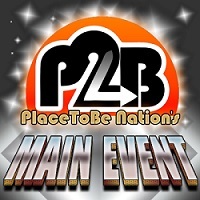 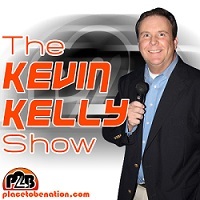 PTBN’s Main Event – Episode #40: Hulk Hogan, WWE Conference Call and more TNA History!